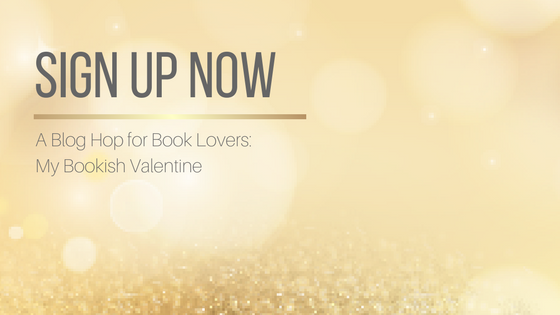 Bookish Blog Hops is a group for people taking part in bookish blog hops. 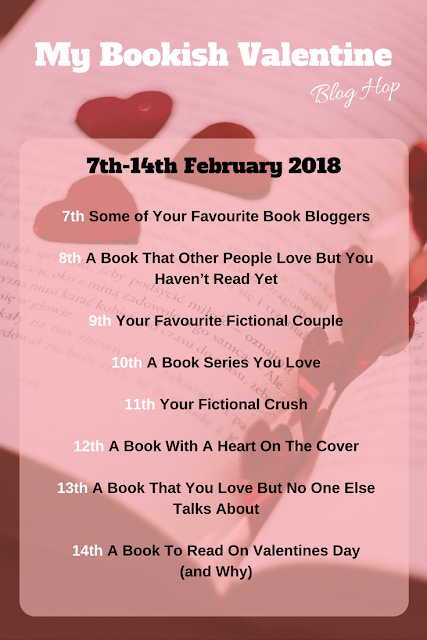 The current blog hop is "My Bookish Valentine". Each day of the blog hop a different member hosts a bookish question on their blog and includes the answers from other members in the post. I run the group, and post about upcoming blog hops that you can be part of. Come and join in the fun and be part of the My Bookish Valentine Blog Hop. 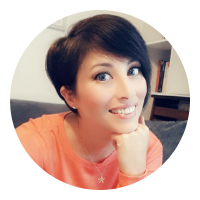 If you're a book blogger,and want to collaborate with others, this is a fun way of driving new traffic to your site whilst networking with others. Join the Facebook group at https://www.facebook.com/groups/127759384464964/ (this is the official group for Bookish Blog Hops and where everything is organised). In the group you'll find the sign up link for the blog hop and have access to the files for that blog hop. You just add your name and url next to the question you would like to host (under host), and sign up for the questions you want to answer. You can answer as few, or as many as you like. The more you answer, the more visibility you get. Using the files link you then go to the dates for the questions you signed up for and post your answer to each question in the word file. You can upload a head shot photo of yourself or the cover of the book(s) you talk about in your answer to be used in the post. Everyone taking part in the blog hop will be sharing each of the posts and so it's a nice way to reach a wider audience. It creates good backlinks between the sites too which helps them rate better in search results. It also gives hosts easy content for their sites as they just copy and paste the answers from the file in their blog post. I don't do blog hops, but can see this being of interest to people. This looks fun. I can't do this one, but I'd be interested in the next one. We do these throughout the year so you're more than welcome to join in with future hops. Same with me. I would love to join the next one. These dates are already spoken for. Good Luck - I'm currently behind and overwhelmed, but always mean to do these activities, I'm an awful blogger! You're an awesome blogger... we just all need more than 24 hours in a day to do everything ;) Whenever you feel like joining in, you're most welcome. It looks like fun. I will check out the Facebook group. Great. The more, the merrier!